IT'S EASY to be shocked and indignant from afar. The children of Tennant Creek don't need pity. They need opportunity. Last week, in these pages, I wrote about the Prime Minister's anticipated visit to Tennant Creek. That visit has been and gone. The news cycle has moved on, but the problems have not. Yes, as expected, children as young as eight and nine were out playing in the middle of the main highway at midnight on a Sunday. What were they up to? The assumption is they're up to no good. All you need to do is talk to them. My colleague Matt Cunningham and I did just that. What we found was the wide-eyed innocence, inquisitiveness and mischievous streak that you'd find of any child that age, anywhere in the country. These children aren't naive to the challenges ahead of them or the problems that face their community. One 10-year-old boy told me what he wants to do when he grows up. With exuberance, he declared "I want to get a job and be healthy”. He goes on offering his solutions to the problems. I ask if anyone he knows drinks. This answer did shock me. "How old is he?” I ask. The Prime Minister kept his entourage as minimal as security requirements would allow. He was approachable and he met with the people who know what they're talking about. It's hard to know where to start after three, sometimes four, generations of alcoholism, welfare dependence and despair. The PM was visibly shocked at some of the stories. One woman, who lived outside town in a tin shed, with no flooring, walked to work five kilometres every day. She said she had her grandchildren living with her too. It's the 400 children that live in Tennant Creek that are the hope of the side. But, at some point that innocence and exuberance disappears. They follow the path of too many parents into a downward spiral of alcoholism and hopelessness. It's this generation that we need to empower. I think the Indigenous Affairs Minister Nigel Scullion, together with the Social Services Minister Dan Tehan, is on the right path. With the right mix of having hard heads and a genuine affection for the people they're trying to protect. 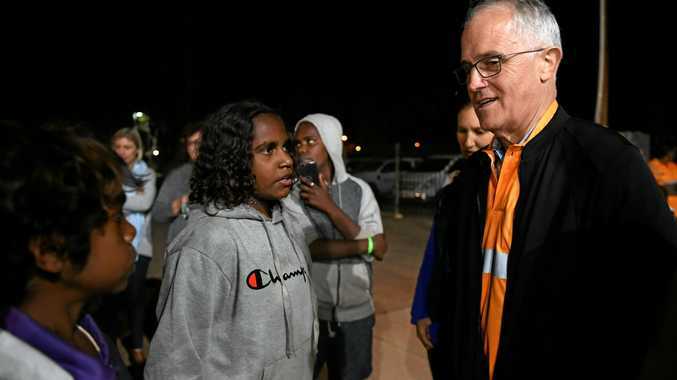 One visit from the Prime Minister, or even six visits from the Northern Territory Chief Minister, aren't going to do it. No one is pretending otherwise. There's a feeling of deja vu. We've seen this movie before. 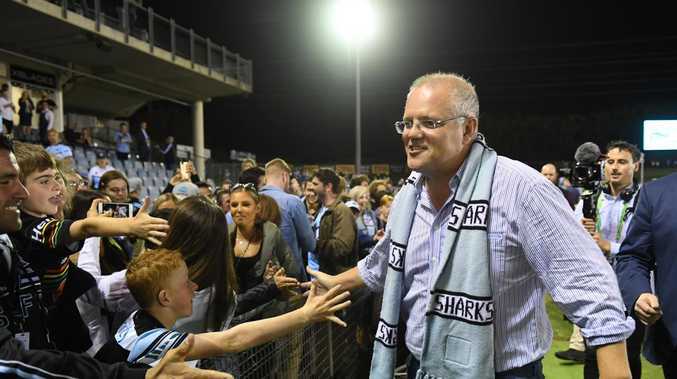 Same problems, new town, different part of Australia, the PM of the day visits, but the script never changes. This time has to be different.